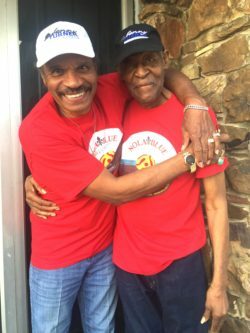 Jim Dan Dee the “Bourbon fueled Motown Blues” band and their self titled album arrives. After reading the reviews below I was delighted to receive “Jim Jam Dee” through the Blue Nowhere where band member Jason is a master of the IT world, well he can use email and dropbox. I’ve only listened to a couple of tracks and I’m well impressed but more important is what our highly paid reviewer thinks. His review will be posted at the bottom of this post to give him time to do his stuff. The name “Jim Dan Dee” comes from the expression “Everything is just Jim Dandy”, an old cliché often used with expletives inserted. Jim Dan Dee (affectionately known as ‘J.D.D.’ by their fans) is not only a Blues band, but also a character; an idea that embodies the spirit of the music and Jim Stefanuk’s frontman persona. On stage Jim’s intensity is like a man possessed, his soulful baritone voice juxtaposed against cutting vintage guitar tones. Tying the melodies together is the silky-smooth saxophone of Bobby Sewerynek, veteran horn player and former big-band sessionist. The backbeat is solidly held down by Brian McCarthy’s growling basslines and Shawn Royal’s unmistakably solid meter and slick groove. 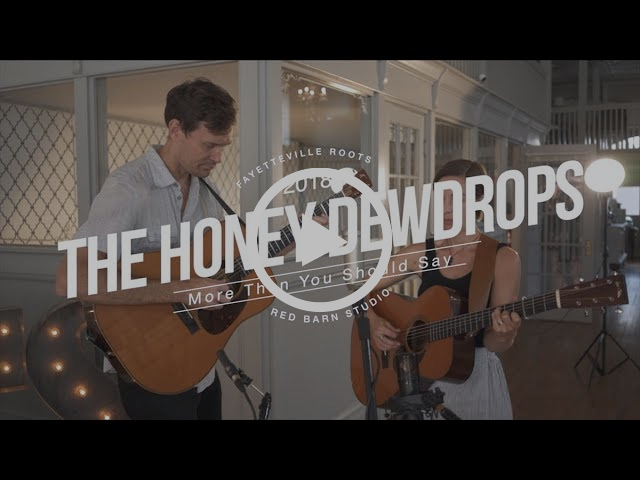 When you see Jim Dan Dee, you get it, and their electric energy on-stage will leave you craving more. 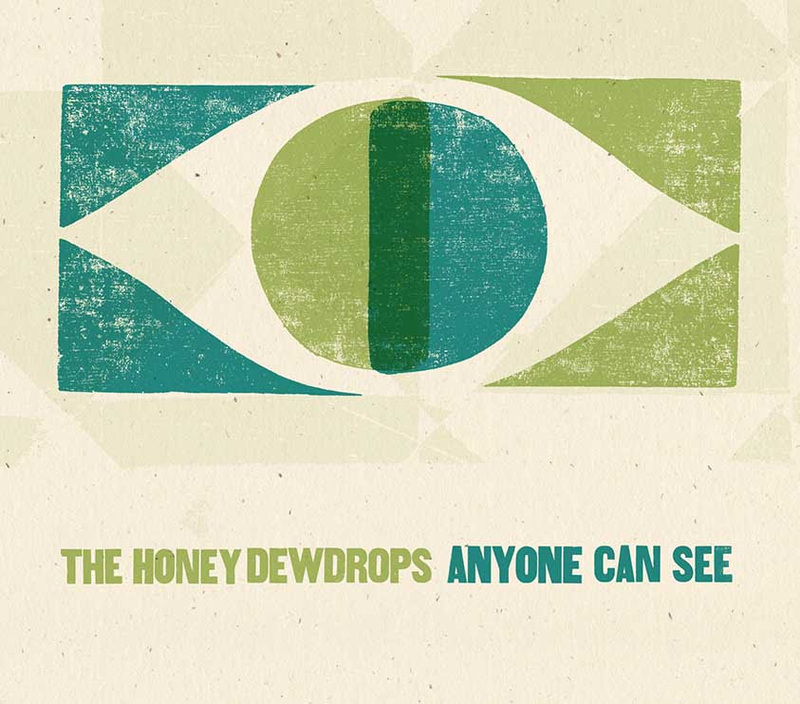 Upon the release of their first EP “Five Stiff Shots”, JDD’s talent and hard work paid off when they were selected to play WTFest. They shared the main stage with such famous Canadian Rock icons as Big Wreck, I Mother Earth and The Trews. This opportunity helped expose the group to a bigger fanbase and make some new friends in the industry. 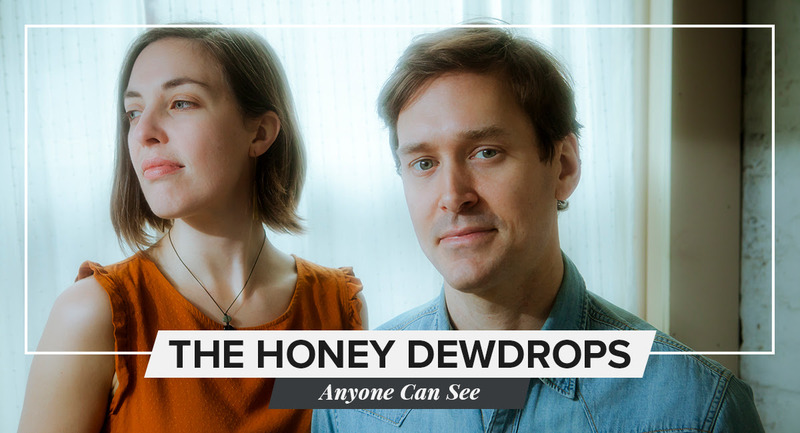 The band continued to push their music through extensive touring, gigging at all levels from the grungiest clubs to major festivals like TD JazzFest, NXNE and CMW. 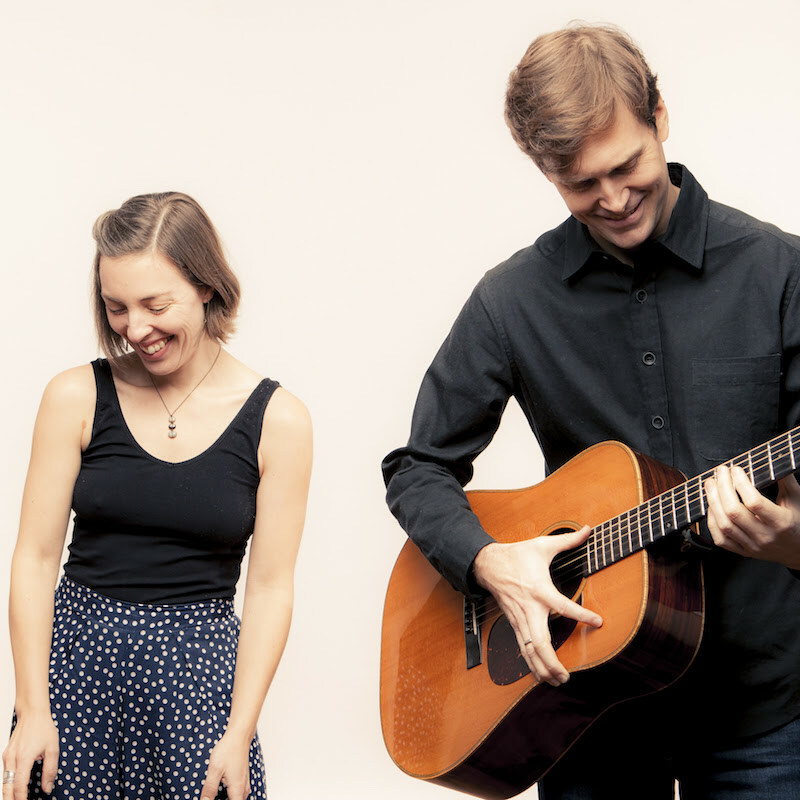 Jim Dan Dee became a live-music-machine, and before they knew it they had over one hundred shows under their belt. Enter Canadian legend and icon Jeff Martin (The Tea Party). Jeff had taken notice of the band, especially their song “The Silence”, which he had some unique ideas for. Mr. Martin produced Jim Dan Dee’s first stand-alone single “The Silence”, which was recognized for its originality and legitimate Motown feel. The song and video were great, everybody loved it, but there was still one problem: The people wanted an album. Two years later and with hundreds of shows under their belts, JDD had amassed a huge catalog of songs with well over sixty original pieces. Many were performed live to gauge crowd reaction, and by 2018 the votes were in and the songs were chosen. The new album contains a mix of fan-favourites and the songs closest to JDD’s road-worn hearts: Songs of struggle, loneliness, love and lust. 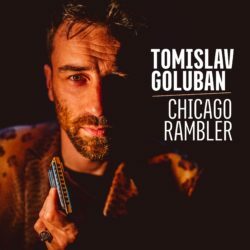 Yet it is far from a typical Blues album. A heavy dose of Motown and just enough gritty Rock & Roll is there to keep the listener’s heart pumping. Jim Dan Dee’s self-titled inaugural album is set to release in October of 2018. This collection of songs clearly portrays the evolution of JDD’s signature sound, a fluid blend of Blues, Rock and Motown. 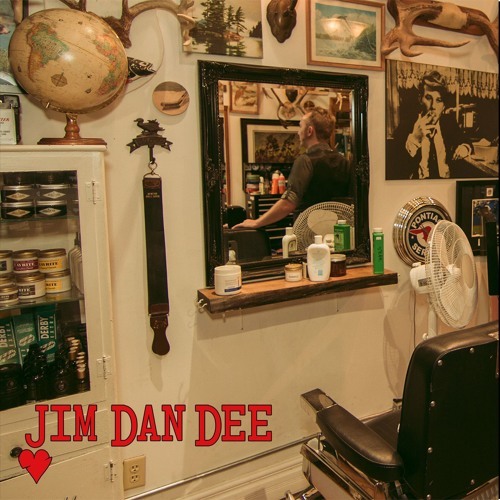 Destined to catch the ears of industry and fans alike, Jim Dan Dee is set to make an indelible mark on Blues in North America and beyond. Now for the TME.fm Radio review of Jim Dan Dee. little wrong with this album. 9 out of ten! The semi-autobiographical album, scheduled for January 18th release is a soundtrack to a musical of the same name, penned by renowned playwright, Amy Hartman. PITTSBURGH, PENNSYLVANIA, UNITED STATES, January 8, 2019 — John Vento is often called a chameleon in the Pittsburgh music scene; and, while his critics may use the term as a pejorative, Vento views it as a compliment. He understands that they’re motivated by the frustration of their inability to lock him into a specific musical style. After all, the front man for the rockin’ Nied’s Hotel Band, is also known for his introspective, brooding solo recordings. 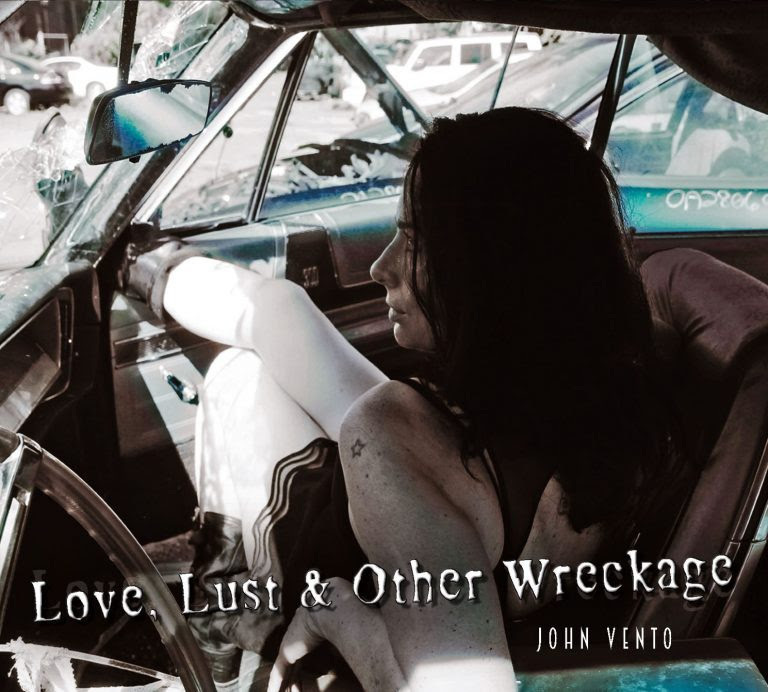 On his new autobiographical album, “Love, Lust And Other Wreckage,” Vento delivers thirteen introspective tunes with the help of some of Pittsburgh’s top musicians. Produced by David Granati (G-Force, Granati Bros.) at Maplewood Studios in Ambridge, PA, Vento is joined on the album by David’s brothers Hermie and Joey, and nephew, Jules Granati; Cherylann Hawk; Joffo Simmons; Bob Fetherlin; and others. 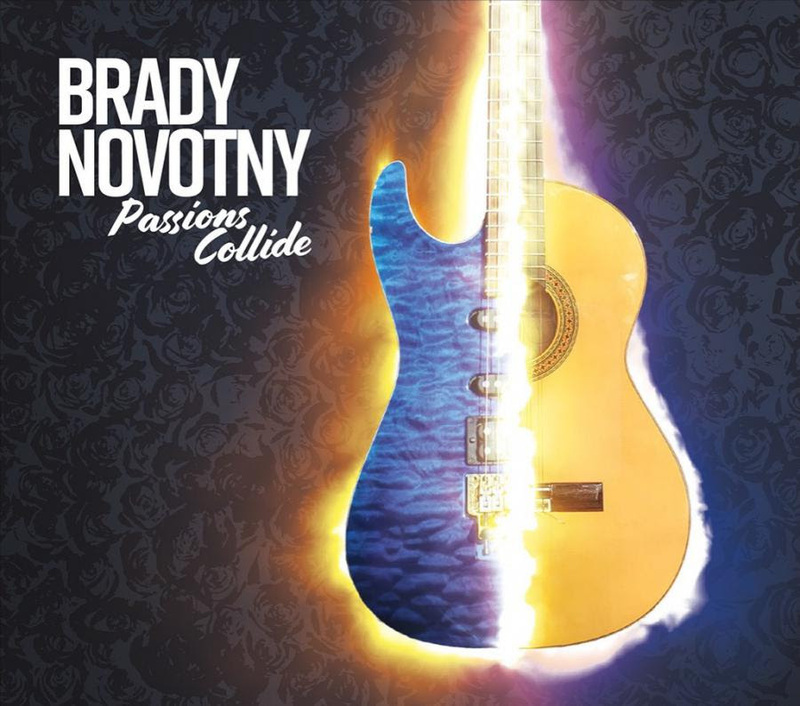 The collection was mastered by Brian Foraker in Nashville. “Love, Lust And Other Wreckage” is scheduled for January 18, 2019 release on MTS Records. The album will also serve as the soundtrack to the musical of the same name, penned by award-winning playwright, Amy Hartman. It opens soon at The Oaks Theater in Oakmont, PA. Her sizzling hot band features the vocal lead and harmonies as well as the blazing guitar work of the phenomenal Craig Clark. His rich deep sound is rounded out by the rhythm section of Eric Meyer (bass/vocals), Mike DuBois (drums) and the keyboard work of Jesse Mueller. 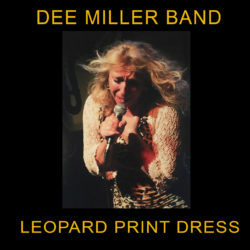 Their third album, “Leopard Print Dress,” was recorded at the Villa Studios and features ten tracks – a cross section of house rockin’ blues heavy duty soul and dance party R&B that showcases the muscular abilities of this tight hard-working band. The sharp originals and creative covers reflect the variety of blues, rock, and R&B deep-cuts in the group’s repertoire. Inspired by wild nights in steamy nightclubs the rousing ‘Hot And Sweaty,’ open the set with dance floor filling swing and sizzle. Miller proudly carries the torch for Etta James on the blazing cover of ‘Strongest Weakness,’ with her powerful, deep, earthy voice bridging the gap between R&B and rock ‘n’ roll. John Pinckaers sits in on piano for the gospel-fueled reading on the Eagles’ classic ‘Take It To The Limit.’ Craig Clark shares the lead vocals for the title track ‘Leopard Print Dress,’ which won the Minnesota Blues Hall of Fame award in 2017 for “Best Song.” The four on the floor blues rocker was cowritten with Jimi “Primetime” Smith and features a greasy slide guitar solo that has become Miller’s trademark anthem. 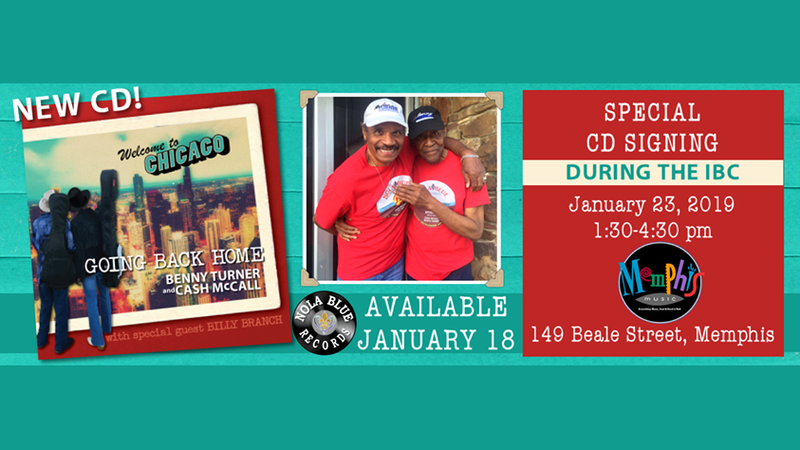 The house party really gets rolling for the horn-infused boogie woogie ‘Back In The Saddle,’ then Clark steps up on the soul blues burner ‘Last Two Dollars,’ delivering powerful vocals and a ripping lead on the Jonny Taylor hit that has become a staple of the club scene. Steve “Boom Boom” Vonderharr added his hot blues harp to the bump and grind shuffle ‘I Sing The Blues,’ and Toby Marshall lays down sweet Hammond B3 on the lovely cover of ‘Midnight In Harlem,’ with Dylan Salfer tackling the daunting slide guitar part written by Derrick Trucks over a new double chorus outro. The Band gets funky on rousing take of Albert Collins classic ‘Black Cat Bone,’ highlighted by groovy keyboard from Jesse Mueller and icepick guitar from Clark. Miller dedicates the album closer ‘Steppin’,’ to all her “girlfriends out there who’ve been done wrong” then preaches the blues the way it is supposed to be; down and dirty, raw and live off the floor. The Dee Miller Band are poised to make some bold impressions and tell the world what the Twin Cities has known for some time; The Duchess and her boys are here to tear the house down. Dee Miller is a Minnesota musician who has a performance pedigree that spans many years on the local and Midwest blues scene. Dee’s “barrelhouse” style of singing has earned her the label “Duchess of the Blues” in the Twin Cities and regionally. From her early days as a child listening to her mother singing the blues around the house in Maplewood, MN, Dee has been a singer. She first started singing along with Dionne Warwick and Aretha Franklin recordings as she crafted her skills. The sounds of Etta James, Bonnie Raitt, and Mahalia Jackson were part of a life spent singing as she walked down the railroad tracks that were right next door to her house. During these times, Dee realized the power of music and what a refuge it is for her. Dee’s first professional gig was with the blues band “Minnesota Barking Ducks”. She has also been a member of “Liberty Street”, “Bottom Line”, “Night Train” with her dear friend Liz Cummings, and several others before she started the Dee Miller Band in 2004. 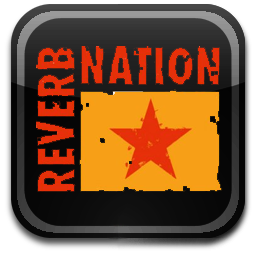 Dee has performed in many local music establishments. 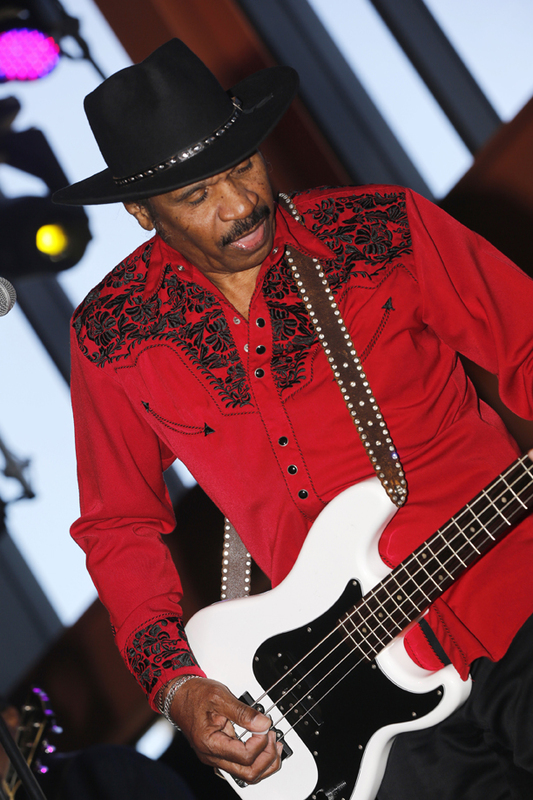 On a national level, Dee has performed in Chicago at Buddy Guy’s Legends, and in Washington D.C. at Madam’s Organ. Dee has also performed on stages in Memphis, San Francisco, Greenwich Village, Key Largo and Florence, Italy. During her career she has shared the stage with Koko Taylor, Janiva Magness, Bobby Messano as well as local favorites Lamont Cranston, Annie Mack, Renee Austin, Mick Sterling, and many more incredible musicians. International guitarist Jimi “Primetime” Smith was an integral part of the Dee Miller Band for several years. 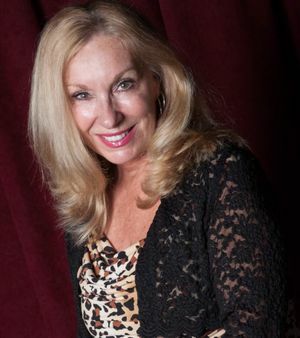 Dee was inducted into the Minnesota Blues Hall of Fame as Performer of the Year in 2018. Also, in 2018, The Dee Miller Band was selected to represent Minnesota at the 2019 IBC in Memphis in January. Her awards prior to that include a Minnesota Blues Hall of Fame award in 2017 for “Best Song” for “Leopard Print Dress” cowritten with Jimi “Primetime” Smith. Yes after a long break preparing for the Christmas festive season we are back at the keyboard here at TME.fm Radio. Decorations are down, presents put away and the traditional diet has commenced. 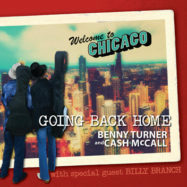 Just one small change for 2019 – Roots Rock show has gone – don’t worry we will still be playing plenty in our Chart shows, yes we now have two every day! 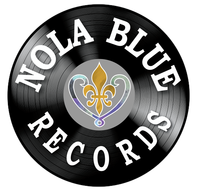 This change gives us more time for our Blues Artists to get spins and charge up the charts!